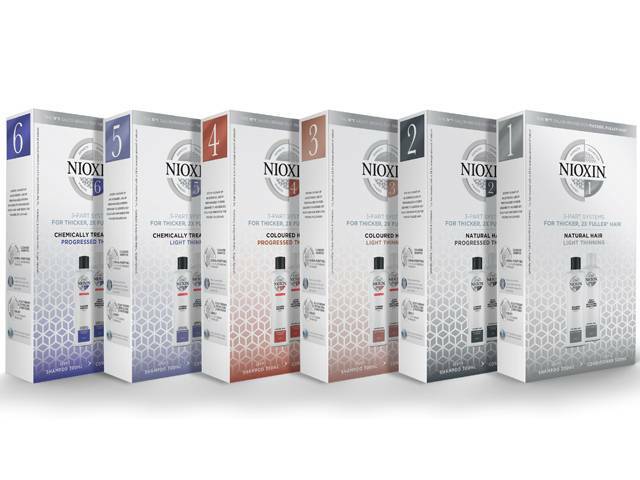 Nioxin 3-Step System Kits with 3D Color Lock™ technology are the perfect way to a minimum input, maximum results kind of Christmas. As easy as cleanse, condition and treat, each kit comes personalised to the individual, depending on their hair thinning needs. Unique and tailored, you can ensure that the NIOXIN consultation tool will deliver the perfect gift. Crafted to offer x2 thicker, fuller hair in 30 days* NIOXIN has you covered until January. For your unique NIOXIN consultation, visit the online consultation tool.